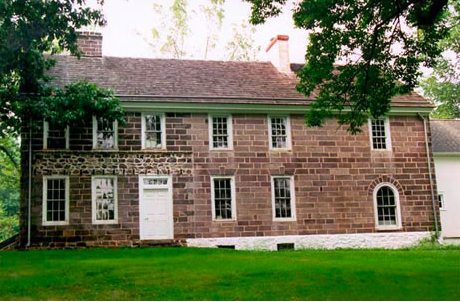 18th Century Restorations, Inc provides skilled restoration services in the Delaware Valley region to clients who exercise stewardship for historic properties. 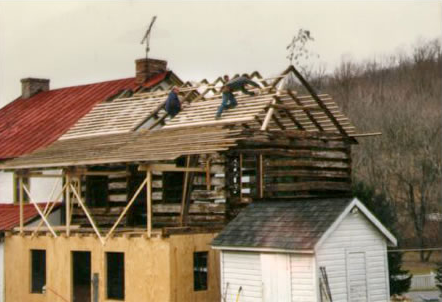 The primary business of our company is preservation and restoration, adaptive re-use of and sympathetic additions to structures built in the 18th and early 19th centuries. 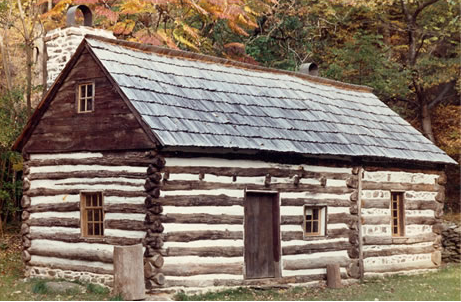 Our skilled craftsmen preserve and restore historic architecture including houses, barns and outbuildings. We welcome small projects, for example interior and exterior woodwork, plaster, masonry, and pointing, as well as general contracting. We have often found a suitable, worthy barn for transport and restoration on a new site. 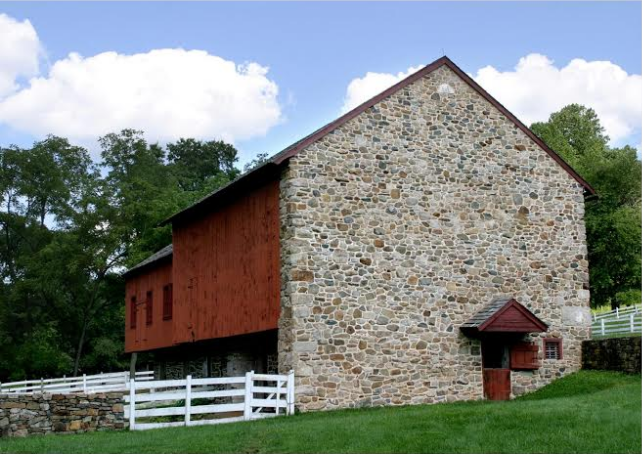 In this case, we like to marry the right barn in need of a new home to the owner's site. *All information collected on this site will not be sold or distributed to anyone in any way.